The Druids of ancient Britain still remain something of a mystery to us today. The only Roman account of these Celtic holy men comes to us from the historian Tacitus. He describes the slaughter of the Celtic holy men and women on an unguarded sacred island. “… He [Suetonius Paulinus] prepared accordingly to attack the island of Mona, which had a considerable population of its own, while serving as a haven for refugees; and, in view of the shallow and variable channel, constructed a flotilla of boats with flat bottoms. By this method the infantry crossed; the cavalry, who followed, did so by fording or, in deeper water, by swimming at the side of their horses. “On the beach stood the adverse array, a serried mass of arms and men, with women flitting between the ranks. In the style of Furies, in robes of deathly black and with dishevelled hair, they brandished their torches; while a circle of Druids, lifting their hands to heaven and showering imprecations, struck the troops with such an awe at the extraordinary spectacle that, as though their limbs were paralysed, they exposed their bodies to wounds without an attempt at movement. Then, reassured by their general, and inciting each other never to flinch before a band of females and fanatics, they charged behind the standards, cut down all who met them, and enveloped the enemy in his own flames. Remember that the enemies of Rome are always misrepresented and defamed as “barbarians”. It is true that prisoners were sacrificed for religious purposes, but prisoners today are sacrificed for irreligious purposes. Which is worse? Although much of their real history and knowledge has been destroyed, hidden, or stolen, the Druidic religion has been pieced together over the years. The following outline is taken from an article by B. A. Robinson. The Bards were “the keepers of tradition, of the memory of the tribe – they were the custodians of the sacredness of the Word.” In Ireland, they trained for 12 years learning grammar, hundreds of stories, poems, philosophy, etc. The Druids and Druidesses formed the professional class in Celtic society. They performed the functions of modern day priests, teachers, ambassadors, astronomers, genealogists, philosophers, musicians, theologians, scientists, poets and judges. They underwent lengthy training: some sources say 20 years. Druids led all public rituals, which were normally held within fenced groves of sacred trees. In their role as priests, “they acted not as mediators between God and man, but as directors of ritual, as shamans guiding and containing the rites.” Most leaders mentioned in the surviving records were male. 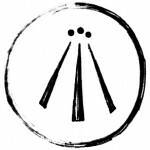 It is not known whether female Druids were considered equal to their male counterparts, or whether they were restricted to special responsibilities. References to women exercising religious power might have been deleted from the record by Christian monks during the Celtic Christian era. Goddesses and Gods: The Celts did not form a single religious or political unity. They were organized into tribes spread across what is now several countries. As a result, of the 374 Celtic deities which have been found, over 300 occur only once in the archaeological record; they are believed to be local deities. There is some evidence that their main pantheon of Gods and Goddesses might have totaled about 3 dozen – perhaps precisely 33 (a frequently occurring magical number in Celtic literature). Some of the more famous are: Arawn, Brigid, Cernunnos, Cerridwen, Danu, Herne, Lugh, Morgan, Rhiannon and Taranis. Many Celtic deities were worshipped in triune (triple aspect) form. Triple Goddesses were often sisters. Afterlife: They believed that the dead were transported to the Otherworld by the God Bile (AKA Bel, Belenus). Life continued in this location much as it had before death. The ancient Druids believed that the soul was immortal. 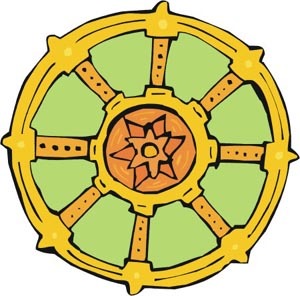 After the person died in the Otherworld, their soul reincarnates and lives again in another living entity — either in a plant or the body of a human or other animal. 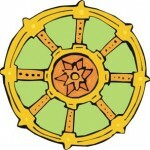 After a person has learned enough at this level, they move on after death to a higher realm, which has its own Otherworld. This continues until the individual reaches the highest realm, the “Source.” A Druidic visitor to this web site wrote: “All things are created from the Source, including the Gods. We are just sparks from its flame.” At every birth, the Celts mourned the death of a person in the Otherworld which made the new birth possible. 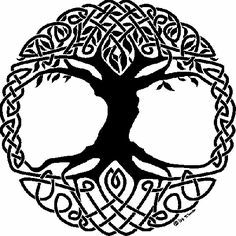 The Celtic Tree of Life shows a concept if the cosmos in which the universe is in the form of a tree whose roots and branches join. 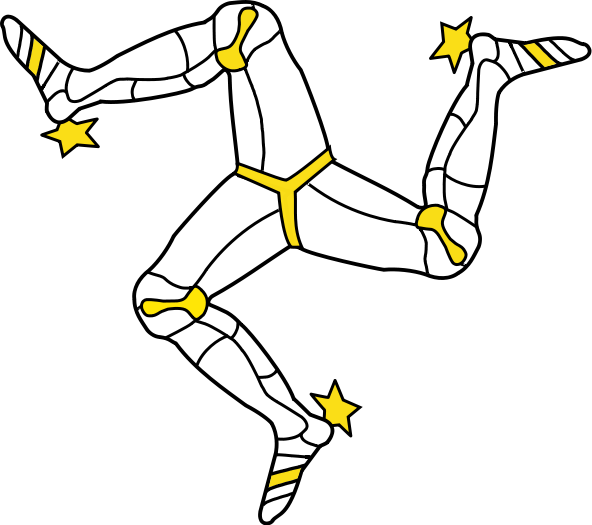 The flag of the Isle of Man contains a triskele. It is an ancient Druidic symbol consisting of three curved branches, bent legs or arms radiating from the center of the symbol. Samhain (or Samhuinn) Literally the “end of warm season”. November 1 marked the combined Feast of the Dead and New Year’s Day for the Celtic calendar. It is a time when the veil between our reality and that of the Otherworld is most easily penetrated. This fire festival was later adopted by the Christians as All Soul’s Eve, and later became the secular holiday Halloween. Imbolc (or Brighid) Literally “in the belly”. February 1 marked The Return of Light. This is the date when the first stirrings of life were noticeable and when the land might first be plowable. This has been secularized as Groundhog Day. The Romans only ever banned two religions – Christiany and Druidic practices. The Druids were viewed as a great threat because they worked as something of an international Celtic force, uniting different tribes and coordinating attacks against the Romans. 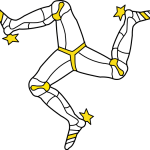 The Roman policy was to work with certain Chieftains so as to divide and rule these powerful European people, and this required the Druids to be eliminated. 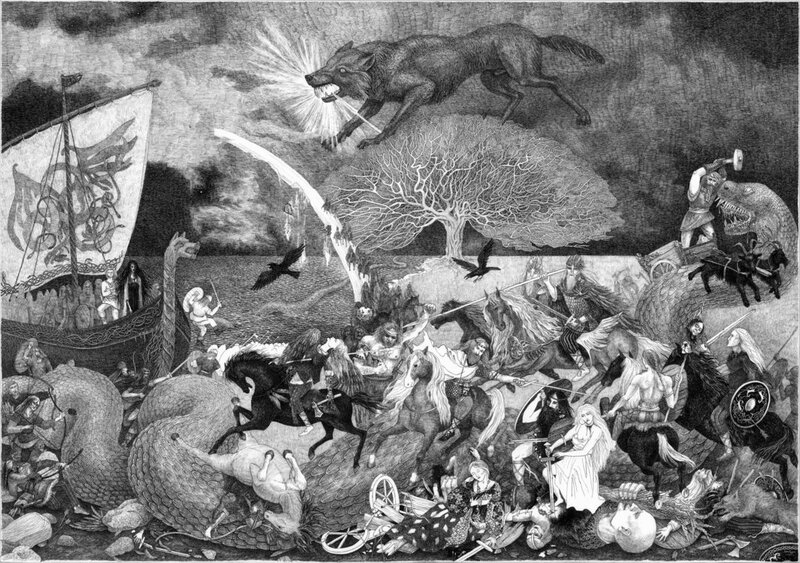 The Roman slaughter of Druids is likely one of the causes of the revolt led by Queen Boudicca. The Celtic people have been severed from our true religion ever since we lost the Druids. This effect of this loss has rippled through time and been absolutely devastating. At one time the closely related Celtic and Germanic tribes controlled almost all of Europe, and now our great cultures and traditions are on the brink of extinction. If we desire to reclaim our lands and our destiny, what we need is an understanding of our true nature and a revival of our spirit.